Hello to all of you, and it is my honor to introduce myself as the Executive Director of CONFERS. Together with the other members of the Secretariat from Advanced Technology International, Secure World Foundation, the University of Southern California’s Space Engineering Research Center, and the Space Infrastructure Foundation, our role is to guide the day-to-day operations of the Consortium in achieving the goal of advocating and promoting on-orbit satellite maintenance, servicing, and rendezvous operations through technical and safety standards. When DARPA held the CONFERS Proposers Day back in December 2016, it was clear there was a lot of excitement over the idea of creating an industry consortium to help develop standards for satellite servicing. The idea of satellite servicing had been around for decades, but had largely been the focus of government efforts until just the last few years. The combination of maturing robotics and autonomous technology, changing economics of launch, and influx of private capital all helped drive a new focus on commercial satellite servicing as the foundation of a future in-space economy. Today, it is great to see the substantive work of the Consortium finally getting underway. Over the last several weeks, we’ve surpassed two important milestones. The first is that our Formation Committee has approved the Articles of Collaboration that detail the objectives and structure of the Consortium, making it formally open for membership. The second is that we held our first workshop to begin working an initial draft standard, a very successful event that brought together a group of international experts from both industry and the government to discuss existing practices and ideas on how the Consortium can push things forward. The following articles in this newsletter provide more details on these milestones and where we go from here. In the future, continued quarterly editions of this newsletter will share ongoing developments in the activities of the Consortium. We look forward to continuing these activities throughout the next several months and the culmination of our first year’s efforts in the first CONFERS General Assembly of our members on November 7, and the first Global Satellite Servicing Forum (GSSF), which will be open to the public and the media, on November 8. The way that we build and operate military spacecraft is unique compared to how we use complex systems in every other domain. These systems are designed, analyzed, tested and operated in such a fashion that they must accomplish their mission for their entire lifetime without being inspected, repaired, refueled, modified, or upgraded. This methodology was not developed by preference – but by the lack of available technology to complete what would be viewed as routine maintenance for most military systems. DARPA is developing the Robotic Servicing of Geosynchronous Satellites (RSGS) program precisely to address this technology gap – and in so doing, aims to change the way that we build and operate satellites in the future. DARPA is not alone in recognition of the value of such technology, nor in the pursuit of these advanced space capabilities. A myriad of commercial businesses seek to develop space systems capable of locating another object in space, maneuvering to it, and maintaining a close distance from it – commonly called Rendezvous and Proximity Operations (RPO) – for commercial purposes such as inspection. 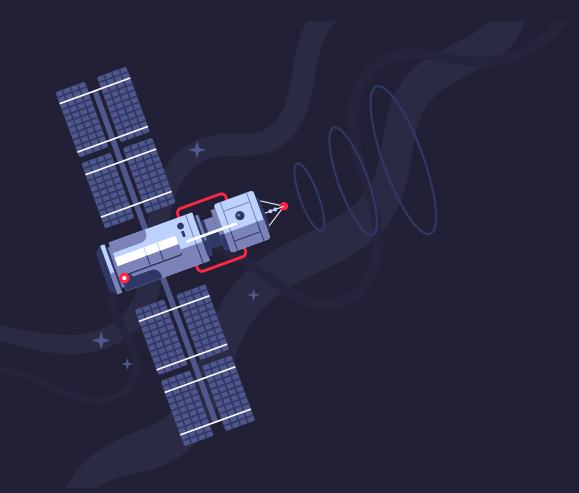 For many companies, RPO is just the first required step before advancing to On-Orbit Servicing (OOS), where the servicing satellite provides a useful function to its client to expand its revenue production capability. While advanced space capabilities such as RPO and OOS offer enormous potential for the future of space, there is a lack of clear, widely accepted technical and safety standards for responsible performance of these on-orbit activities for commercial satellites. This gap represents a major obstacle to further expansion of commercial and government space operations, and could put long-term sustainability at risk. To help overcome these challenges, DARPA has stood up the Consortium for Execution of Rendezvous and Servicing Operations, or CONFERS. CONFERS envisions a permanent, self-sustaining, and independent forum where industry can collaborate, engage with the U.S. Government experts, and drive the creation of standards that servicing providers and clients can adopt. CONFERS is seeking industry stakeholders with a material interest in RPO and OOS to join DoD and NASA experts to share experience, with the goal of benefiting the entire on-orbit servicing industry by building common understanding between developers, operators, customers, investors, insurers, and government policy makers. The standards we will create are envisioned to be broad enough to allow individual companies to pursue their own implementations of these standards to suit their individual businesses, while assuring that the implementations adhere to best practices for operational safety. While norms of behavior cannot be simply created, we believe that the development of standards will help define the “rules of the road” in this new domain. Through CONFERS, we aim to accelerate the commercial servicing marketplace, while providing the foundation for safe and responsible space-based capabilities for the 21st century and beyond. 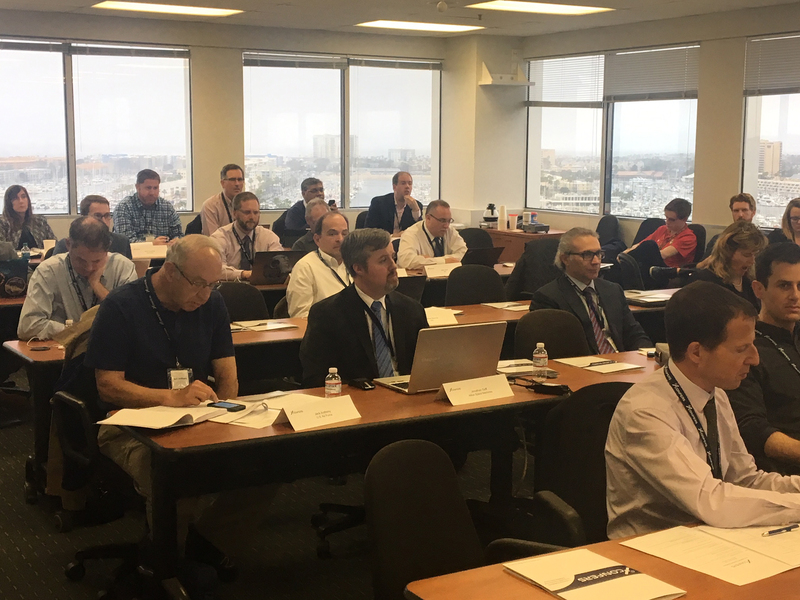 On May 21, 2018 nearly forty members of the international on-orbit satellite maintenance, servicing, and rendezvous operations community gathered in Marina Del Rey, California for the First CONFERS Standards Workshop. 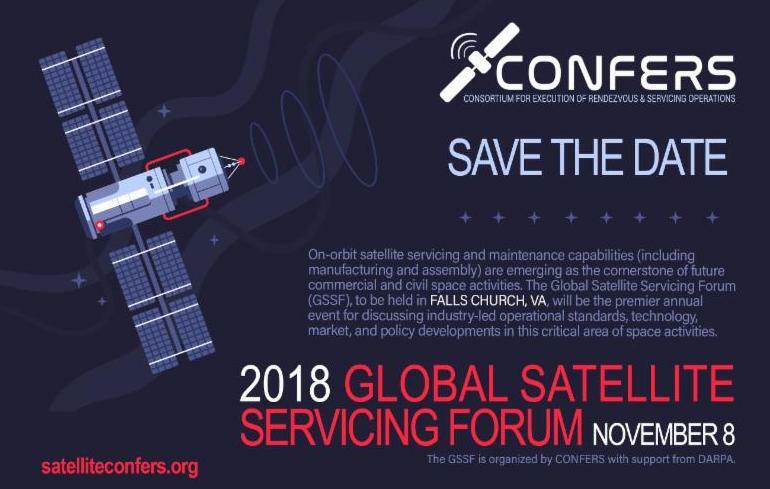 This workshop kicked-off the formal operations of the Consortium, opened the membership application to the international private sector community, and established a working direction for the next several months of CONFERS activities building toward a planned release of an initial draft standard at the first Global Satellite Servicing Forum (GSSF) on November 8, 2018. Participants in the workshop represented a cross-section of the satellite servicing community. Established and early-phase companies from North America, Europe, and Asia representing multiple business segments including robotics, satellite life-extension; active debris removal and satellite end-of-life services; satellite operators, and satellite manufacturers, participated. Experts and leaders from these companies shared knowledge and experiences in rendezvous and proximity operations with experts from governments. 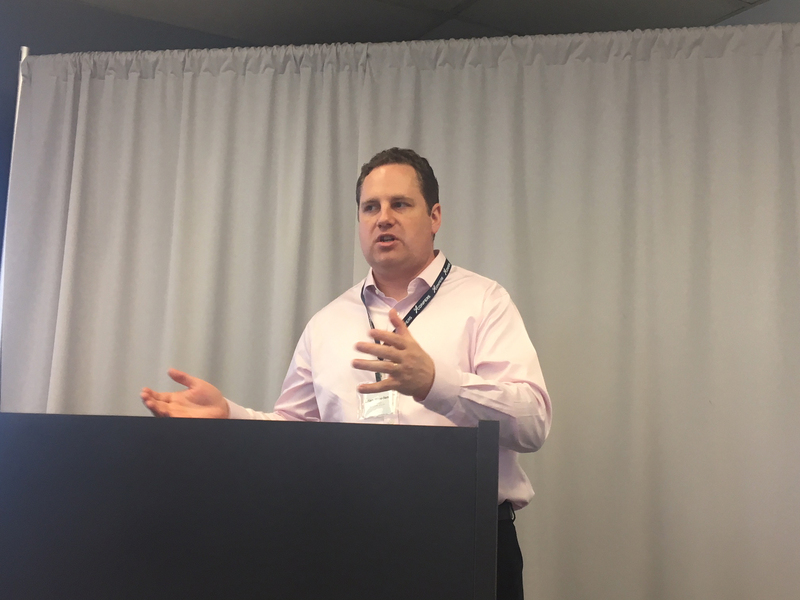 The Workshop began with an introduction to CONFERS and its objectives from Dr. Brian Weeden, CONFERS Executive Director, and Mr. Todd Master, DARPA Program Manager for CONFERS. The introduction was followed by two presentations and discussion of the initial research performed by the CONFERS Secretariat in the months prior to the Workshop. 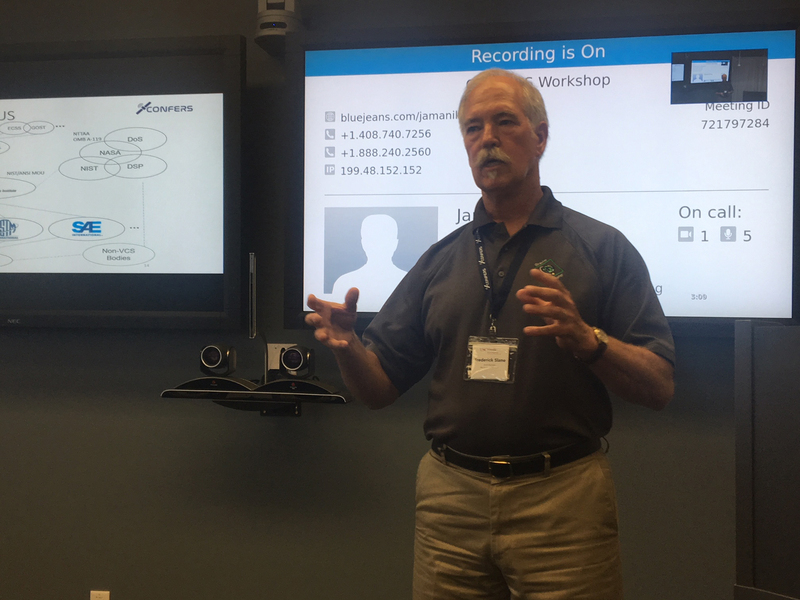 Dr. Dave Barnhart of the University of Southern California’s Space Engineering Research Center presented an overview of existing best practices and standards for rendezvous and proximity operations (RPO), based upon a literature review and interviews with existing operators. This research presented initial suggestions for topical areas for standards development and an initial draft lexicon of RPO-related terms as potential work areas for consideration by the Consortium. Mr. Fred Slane of the Space Infrastructure Foundation then presented an overview of the international standards process related to space systems and activities. This presentation provided participants with information on how Consortium outputs might be inserted into international standards development organizations (SDOs). During the afternoon session workshop participants took part in an open discussion to identify the initial focus areas for the Consortium’s first draft standard. The participants decided to focus on developing a standard that will help commercial RPO and OOS operations mitigate harmful interference to other space activities. The draft standard will include three areas: risk identification, risk assessment methods, and specific risk mitigation steps. Participants also agreed that CONFERS should further develop a lexicon of related terms, including a process to handle new terminology in the future. Over the coming months the Secretariat will continue working with Consortium members to further develop the draft standard. The next CONFERS Standards Workshop will be held in the Washington, DC area on July 25 and 26, 2018, and the third workshop will be held in Bremen, Germany, in late September. The Consortium membership is expected to vote on the draft standard in early November. A large part of the work of CONFERS is helping to develop standards that benefit the commercial satellite servicing industry. Industry best practices are the foundation, but can provide optimum benefit when documented and formalized as consensus standards as has been shown across many other industries and sectors. The key is to have the standards developed by those who have a direct and material interest in their use. To that end, the Consortium will work with member subject matter experts to ascertain CONFERS recommendations for RPO and OOS to boost these international space business growth areas. 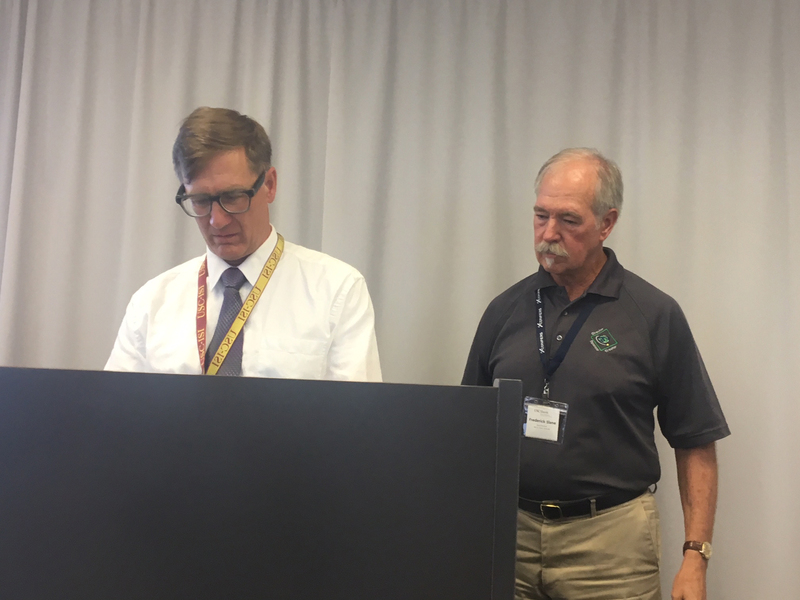 At the first CONFERS standards workshop on May 21st, the USC Space Engineering Research Center presented research on existing best practices for RPO that formed the baseline for our standards discussion. From that research, the workshop participants determined that the initial standard should focus on spacecraft design and operations standards as they relate to safety in the space environment. The primary safety concern is to “do no harm” to other space activities, including those not part of the inspection or servicing operation. An additional concern is safely executing the inspection or servicing mission in a way that does not causing damage to the client or servicing spacecraft. Further details will be refined during the second and third CONFERS standards workshops in July and September, respectively. After the Consortium reaches consensus on our initial draft RPO and OOS standard, we will work with an established standards development organization (SDO) to formalize and publish the standard. Although this means our standards products may undergo additional changes to meet SDO consensus, this should be motivation to do a very good job writing our standards and being inclusive of major concerns of the space industry at large. The Space Infrastructure Foundation has conducted favorable initial discussions with the space-relevant committees at two SDOs, the International Organization for Space (ISO) and the Consultative Committee for Space Data Systems (CCSDS), as possible homes for CONFERS draft standards. Join the industry consortium developing commercial satellite standards! The Consortium for Execution of Rendezvous and Servicing Operations (CONFERS) is an industry-led initiative with initial seed funding provided by the Defense Advanced Research Projects Agency that aims to leverage best practices from government and industry to research, develop, and publish non-binding, consensus-derived technical and operations standards for on-orbit satellite servicing (OOS) and rendezvous and proximity operations (RPO). All companies and academic institutions developing, operating, insuring, and purchasing OOS and RPO capabilities are encouraged to join and contribute their experience and expertise. Joining the Consortium will ensure your organization has a voice in our standards development efforts and can collaborate with potential technology partners, customers, and new talent. CONFERS will be holding our second standards development workshop in Arlington, Virginia on July 25-26, the third workshop in Bremen, Germany on September 27-28, and the first General Assembly of all the Consortium members in the Washington, DC area on November 7, where we anticipate voting to approve the first draft standard. At some point after the second workshop, we will be limiting participation to Consortium members only. Joining today will ensure your organization can continue to be involved. Read and Sign the Articles of Collaboration. Download the Articles of Collaboration at www.satelliteconfers.org and sign page 14. Apply for Membership – download and complete the Membership Application available on our website. For U.S. Applicants only: DSS (Defense Security Service) -approved mitigation plan OR signed Export Compliance Acknowledgment Form for U.S. organizations operating under FOCI (Foreign Ownership, Control, or Influence). Email the above documentation to confers@ati.org. If you have questions or need assistance with your membership application, please contact Stacey Lindbergh, CONFERS Program Manager at 843.760.3566, or email stacey.lindbergh@ati.org. Visit satelliteconfers.org or email confers@ati.org. 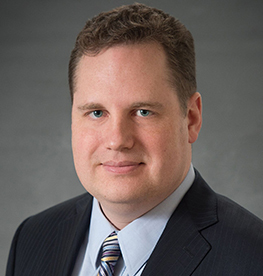 For questions regarding the standards development process, contact Brian Weeden, CONFERS Executive Director at bweeden@swfound.org. The Consortium for Execution of Rendezvous and Servicing Operations (CONFERS) is an industry-led initiative with initial seed funding provided by DARPA that aims to leverage best practices from government and industry to research, develop, and publish non-binding, consensus-derived technical and operations standards for OOS and RPO. These standards would provide the foundation for a new commercial repertoire of robust space-based capabilities and a future in-space economy. To find out more about CONFERS, visit: www.satelliteconfers.org.